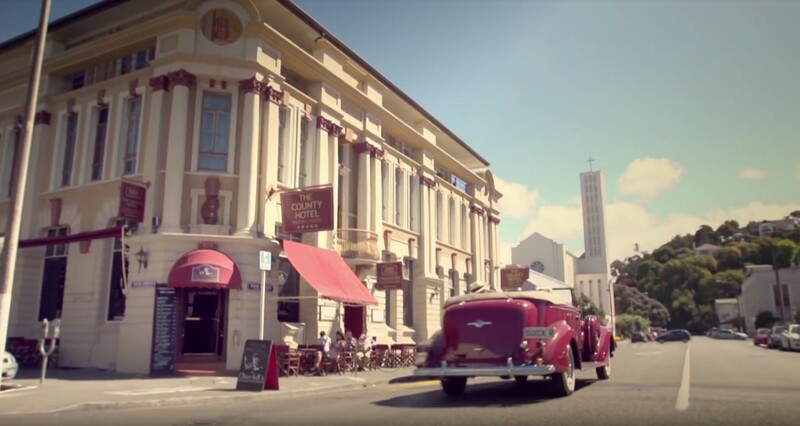 Fairmont Motor Lodge can recommend several organised tour providers who will give you a Hawke’s Bay experience you never thought possible. You won’t need to lift a finger if you don’t feel so inclined. Or if you are full of beans you can go crazy! 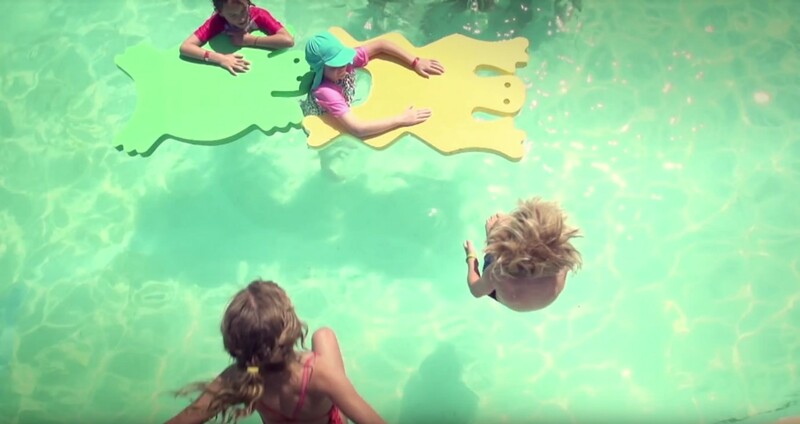 Easy, challenging, child-friendly – choose a tour to suit. Not just about the birds! 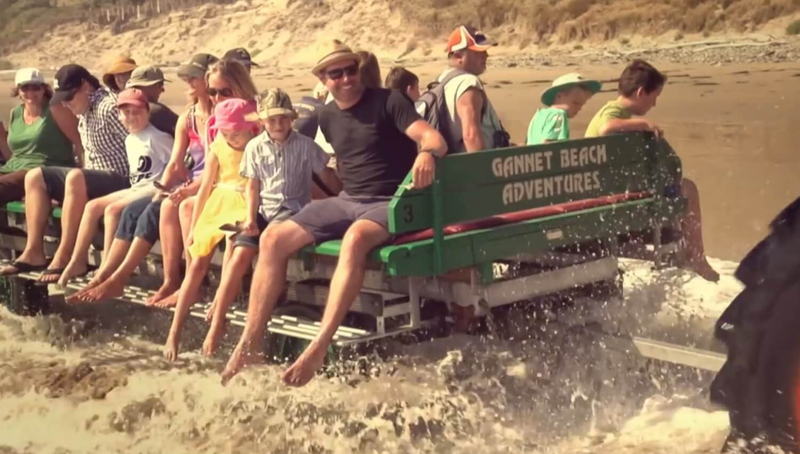 Catch a vintage tractor and trailer to the world’s largest mainland gannet colony at Cape Kidnappers. 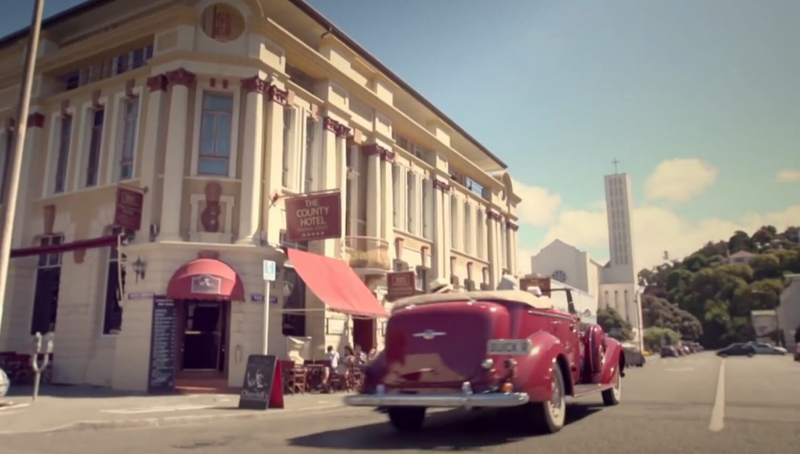 Chauffeured European comfort around Napier and Hawke’s Bay from Art Deco architecture to Te Mata Peak and the Gimblett Gravel grape growing district. Traversing river beds, pastures and native bush in 4×4 air-conditioned coaches drives you to within metres of thousands of Booby gannets at Cape Kidnappers. 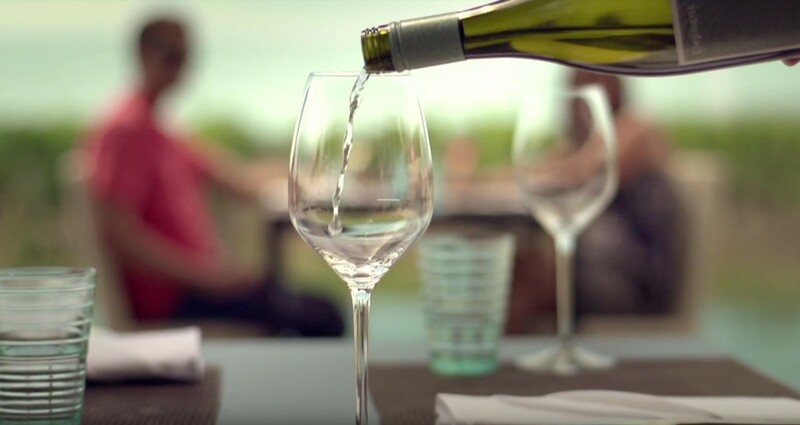 A beautiful vineyard and winery in the heart of the Gimblett Gravels winegrowing district offering boutique wines, cellar door and restaurant. 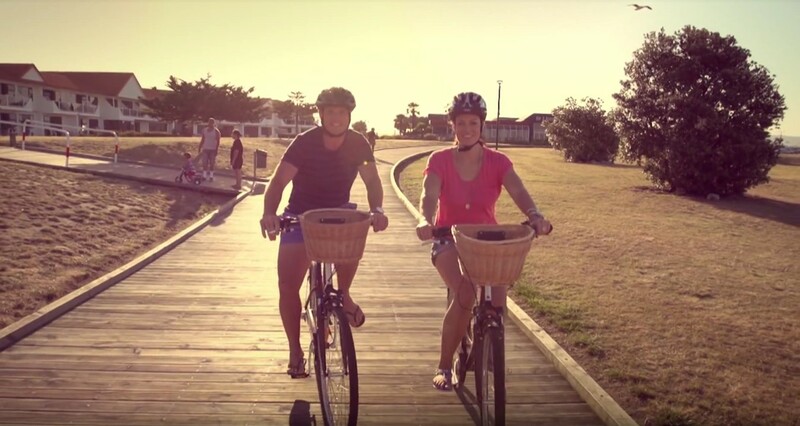 A one-day (though you are bound to want more) self-guided bicycle or tandem tour visiting up to seven wineries with the opportunity to taste and eat. 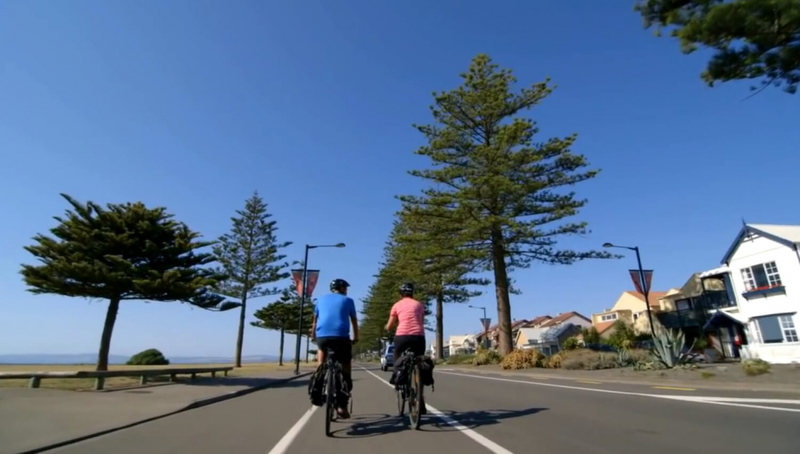 Flat, easy riding! 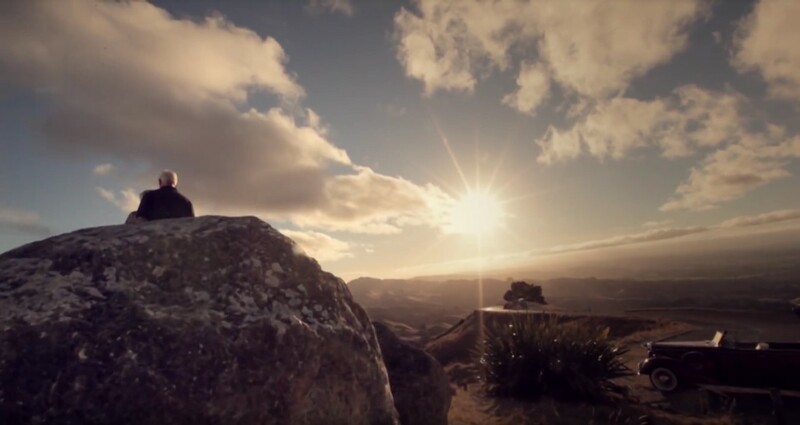 Privately guided and customised experiences through all of Hawke’s Bay, looking at the history, gourmet food, Maori culture, scenic and wine growing aspects of the region.